A modern alternative to the traditional panelled sail construction, Delta provides you with high-quality fibre options and proven fibre layouts. 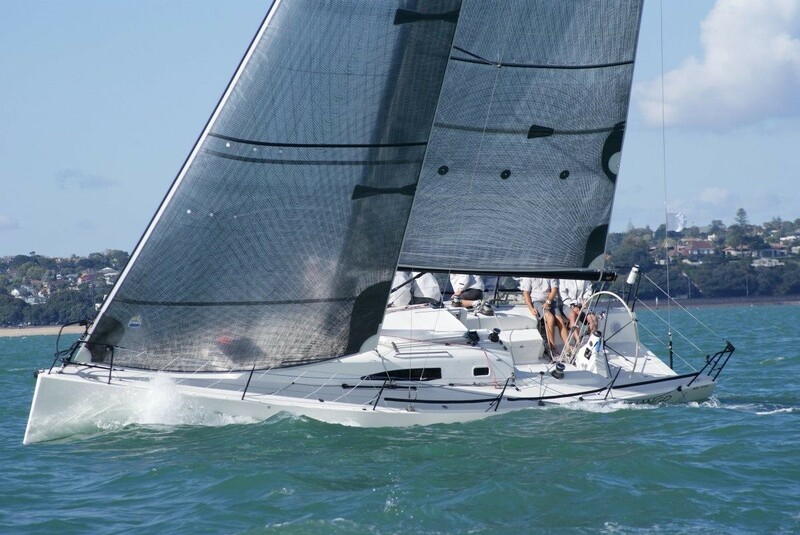 Specifically designed for the local cruising and club racing yachts these sails are built for versatility, performance and longevity. The choice of fibres used in Delta laminates include Black Technora and Carbon with the option for white taffeta or clear UV films. 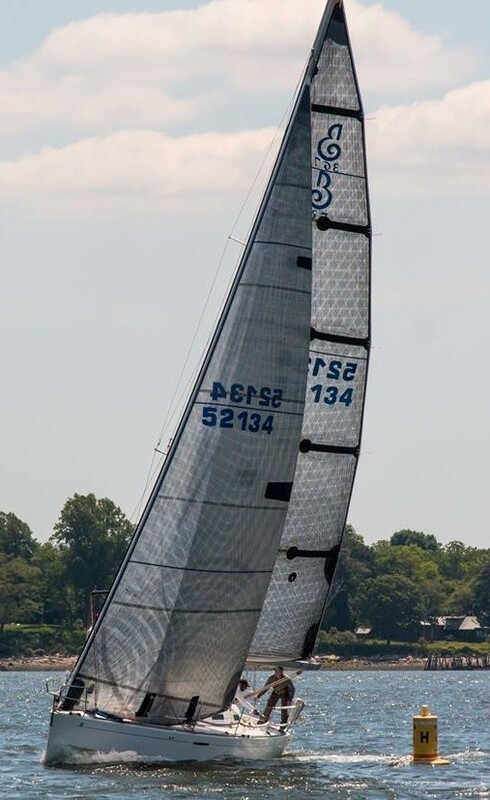 Technora fibres are extremely durable and resistant to flex fatigue, whereas Carbon fibre’s have the ability to resist stretch and maintain great shape retention over the life of the sail. 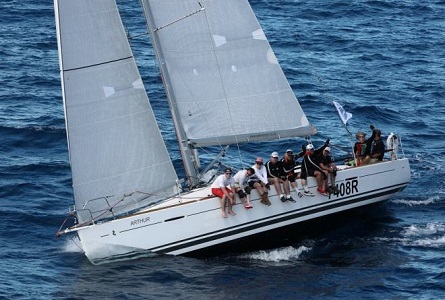 DELTA sails take Doyle’s winning combination of enginnering and production expertise and leverage the effieciencies developed over many years of producing the world’s largest sails to deliver a durable, performance focused sail to racers and cruisers alike. Delta sails utilize the same two fibers that have proven to be the strongest and most resilient in many of the world’s largest superyacht sails and highest performing grand-prix sails, Carbon and Technora. 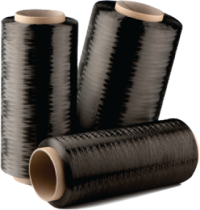 Technora is a black colored fibre originally developed to replace steel belting in tires. It is a very durable fibre and is resistant to breakdown from either flex or UV. Technora has low stretch characteristics but does not out perform carbon or Kevlar in this field. 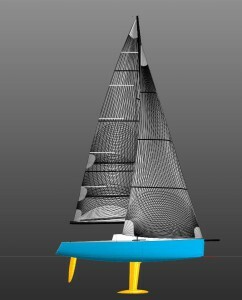 It is particularly suitable for combining with Carbon in a sail to increase durability. Technora is a copolymer, which means it is comprised of two different building blocks instead of just one. The second component that is added to the structure introduces a regularly repeating kink in the polymer backbone. This lowers its modulus compared to Kevlar, but more importantly significantly increases its flex fatigue, while leaving the tensile strength largely the same. Hence it is used to reinforce in those areas where we anticipate a lower initial load, but require it to keep its strength for longer. Carbon fiber is a black fibre which has the highest strength and lowest stretch of all of the fibres we use. 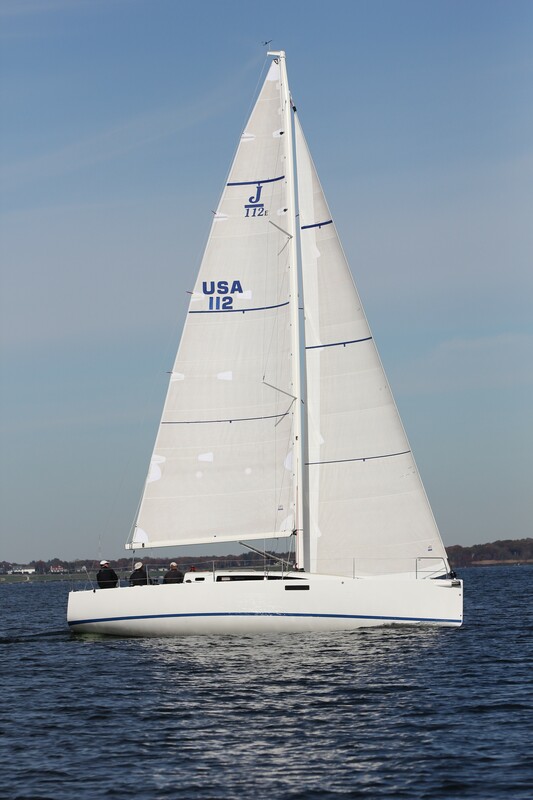 Carbon is used where light weight and low stretch are essential for sail performance. Carbon is often combined with other fibres in the laminate for added durability. The modulus and tensile strength of carbon fibre used in Stratis membranes exceeds that of all the other fibres but comes at a price with the brittle nature of the material resulting in far lower resistance to flex fatigue. It is however virtually impervious to UV degradation, and when used appropriately it is a very useful fibre for medium to large cruising yachts and superyachts which have boom-furling mainsails that limit the bend radius of the fibres while in storage.